Are you challenged in getting more traffic to your website? Then this blog piece is for you. SEO plays a crucial role in improving traffic to your website and thereby your Google rankings. Setting up a WordPress site is easier but what makes difference is optimizing the same for SEO (Search Engine Optimization). Today SEO is just not restricted to mere keyword stuffing and link building. Search engines like Bing, Google and Yahoo etc. care less about your website designs and lovely themes; rather they care for tech things such as file name, keywords used, alt tags and other such parameters. When we are discussing so much about SEO, let’s first know what is SEO? The process by which quality of traffic or volume of traffic to your website via different search engines is improved is known as Search Engine Optimization (SEO). An SEO friendly website has greater chances to drive constant traffic to your website and appearing on the first page of the search results. 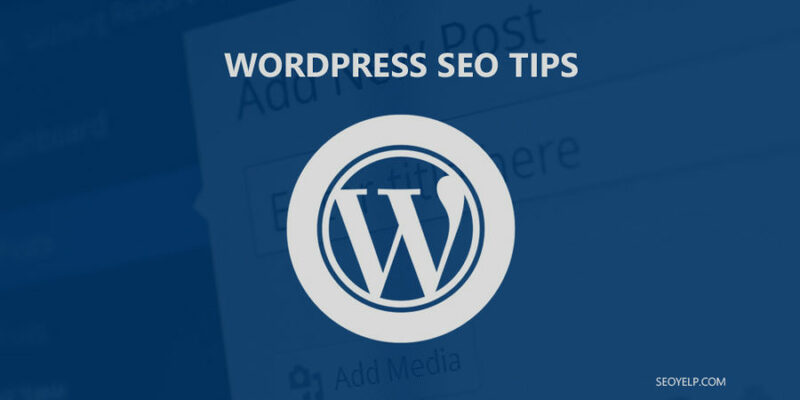 This piece of the blog is an attempt to guide you through some of the WordPress SEO tips and techniques which can enhance your business and help you gain success. Whether you are running your own website or a blog, you will require quality content to rank higher and boost your web traffic. Make sure to use the decided keywords wisely. The content prepared should be unique, informative, shareable, error-free, appealing, readable and understandable for the audience. No matter your website has how many pages but it is important to get your web pages indexed by Google. For this website structure is important. With plugins Google XML Sitemaps and WordPress, this task is easy and automatic. Google Analytics is free and allows performing different attributes like knowing your web traffic, its source and behavior of your visitors, spotting 404 error page, contending referral spam etc. Always make sure you prefer a theme that is search engine optimized. 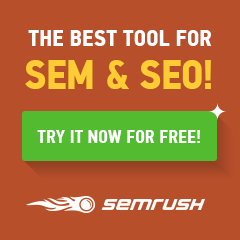 SEO optimized theme mainly has source code and speed. Fast performing themes are best for Google ranking. URL’s of your posts and webpages is known as Permalink. Prefer an understandable permalink. WordPress has a default setting for permalink which can be changed as per user’s requirements and ease. Interlinking your own posts whenever relevant content detected, it will improve user experience on your website and simultaneously boosts your SEO efforts. Link relevancy is determined by both content of the source page and the anchor text. With reference to good SEO practices, using correct heading tags is extremely important. Use of H1-H6 to highlight subtitles also improves user engagement. Last but not the least, one of the best SEO practice is to use SEO plugins which allows adding desired information automatically instead of manually. The Yoast SEO plugins add specific functionality to your website that will help you to improve your position in the organic search results. Hope these techniques and tips helps you. Share your views and inputs.